Junction City is conveniently located between the University cities of Eugene and Corvallis and closer to the Eugene Airport than Eugene. Just 14 miles north of Eugene and 30 miles south of Corvallis, there are many recreational opportunities nearby such as Drift boating, water skiing, sailing, fishing, camping hiking, and wonderful biking roads. The historic, older neighborhoods with tree-lined charm mingle with well-planned newer ones. Families like to take advantage of the municipal swimming pool and six parks. 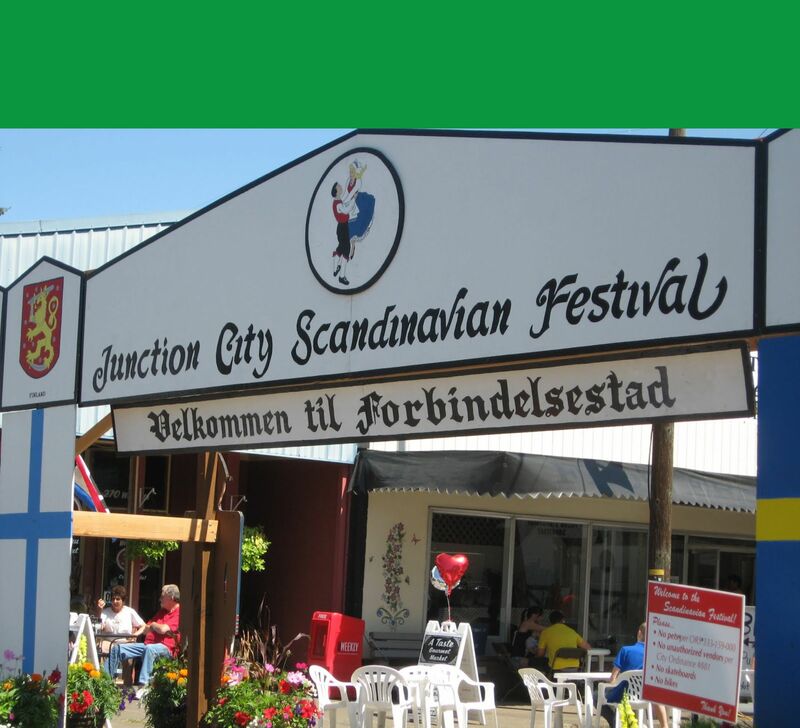 But the Junction City is best known for its Danish heritage as is showcased during the annual Scandinavian Festival.